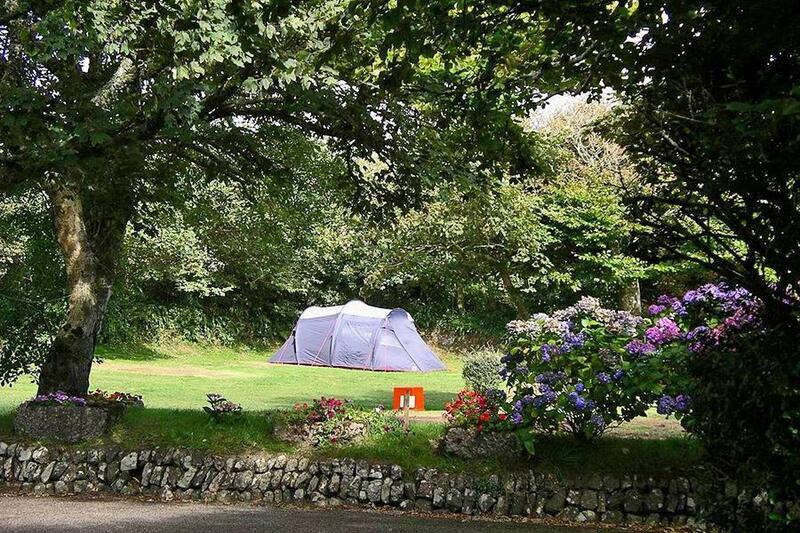 Beacon Cottage Farm is a campsite with 73 touring pitches. During low season, between 01-04-2019 - 24-05-2019, 02-06-2019 - 01-07-2019 and 08-09-2019 - 30-09-2019, the nightly rate is €20,- at one of the 73 touring pitches at Beacon Cottage Farm in Saint Agnes (Cornwall). At this campsite you can not only use your CampingCard ACSI for inexpensive camping, you can also use your ACSI Club ID (as an alternative ID). Active family farm in a nature reserve. The South West Coast footpath is next to the site with the best views of Cornwall. The site is divided into 6 fields, some overlook the sea, others are sheltered by trees. Would you like to book Beacon Cottage Farm or request more information? You can do both using the information below. A30 Bodmin-Redruth, turn right at Three Burrows roundabout B3277 to St. Agnes. In St. Agnes towards Beacon. Follow the campsite signs to a narrow entrance. Coming from Porthtowan through the village, uphill and follow the campsite signs. CampingCard ACSI will send your information request to "Beacon Cottage Farm".